Space Coast Community Pharmacy is designed to offer the very best in both traditional and natural medicine – a combination we believe makes all the difference toward a lifetime of optimal health. Let our personalized service win you over. Our retail store carries the over-the-counter products you are accustomed to and so much more. We are here to help, just ask. For those customers that have a difficult time getting out of their homes, we offer free delivery service. 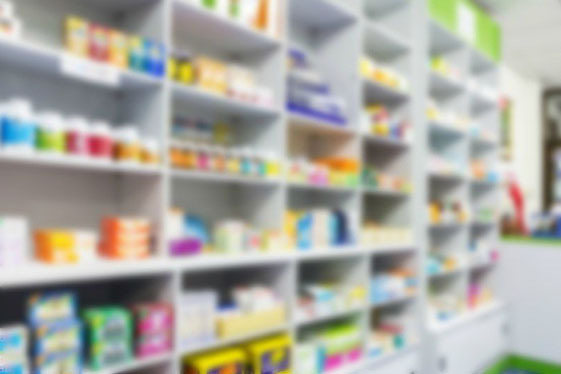 Space Coast Community Pharmacy is proud to have the opportunity to offer delivery services and our drivers value the relationships they have developed with our customers throughout Rockledge and surrounding communities.